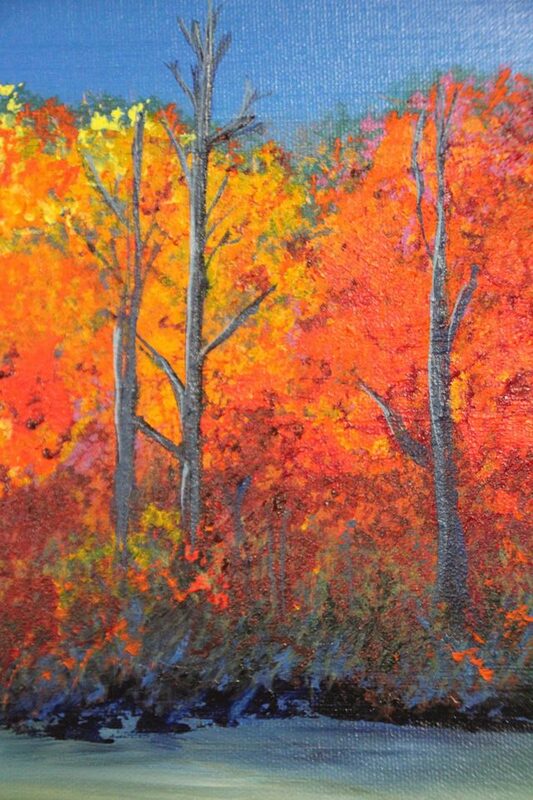 Eric is at it again, taking brush to canvas to create some autumn inspired scenes. 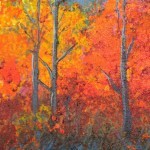 He will be showcasing his newest works on Friday, Nov 20th at the Noyes Art Gallery in Lincoln. 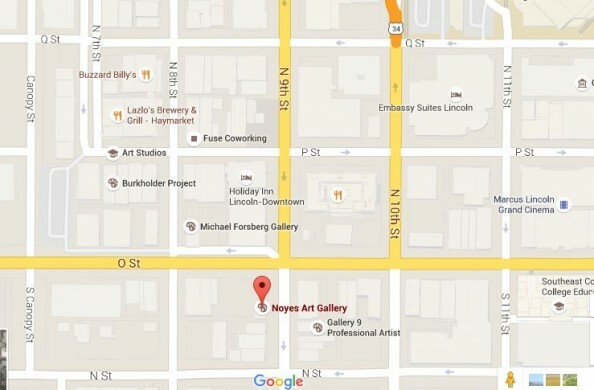 Join Eric (and Heather) at the Noyes from 6:00-9:00 pm to catch up, check out some art, and enjoy some light refreshments.